Rugby World Cup 2015 is fast approaching and fans need a solution to bypass geo-restriction so that they can watch Rugby World Cup Online. 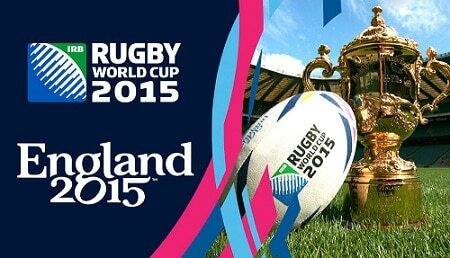 VPN is the most viable and cheapest solution to unblock Rugby World Cup Live Stream. … Continue reading "How to Watch Rugby World Cup 2015 Online Anywhere"
US Open tennis championship is a part of the Tennis Grand Slam along with Australian Open, French Open and Wimbledon. US Open chronologically is the last tennis major every year which increases its significance. 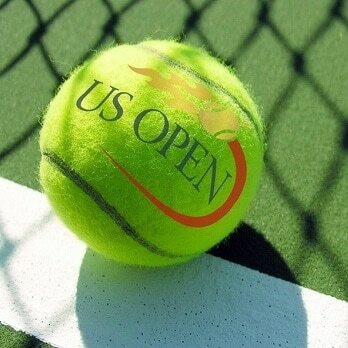 2015’s US Open is fast approaching and is set to commence on 31st August. … Continue reading "How to watch US Open Tennis Streaming Online"